1 How to root android without a computer 2018(KingRoot). 2 What is Rooting Why we Should Root? 3 Preparing for Root without pc. 4 Rooting apps for android without pc. 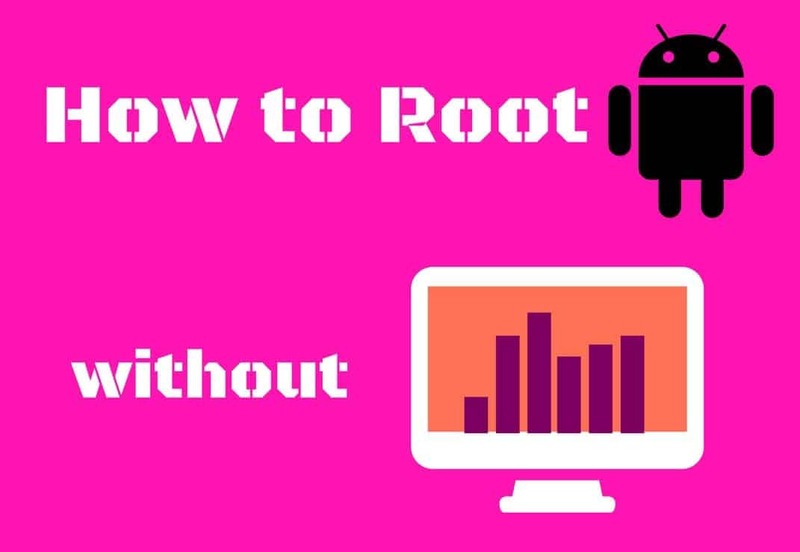 How to root android without a computer 2018(KingRoot). Hello guys, Today I am back with a new article on root android without a computer. You may hear this word a lot but many of you don’t know what did it mean. 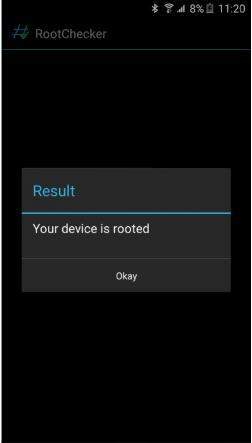 So today I will tell you everything about rooting and at the end of this article you don’t have any doubts and you will be able to root your android phone without a computer. First of all, understand we have to understand what is rooting. What is Rooting Why we Should Root? 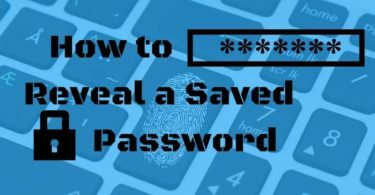 Rooting is a process to gain full control over your phone by which you can do many things with your phone. It Is just similar to jailbreak for iPhone. You can remove all the limitations set by your manufacturer and use the potential of your phone’s hardware. Rooting your device can help you to install custom ROM on your phone you can change your phone’s software. you can uninstall all the system apps and by installing Ram expander on your phone you can increase RAM your phone.Apart from this, it has many features that will improve your phone’s performance like increase CPU cloaking, Battery Backup, and Speed. 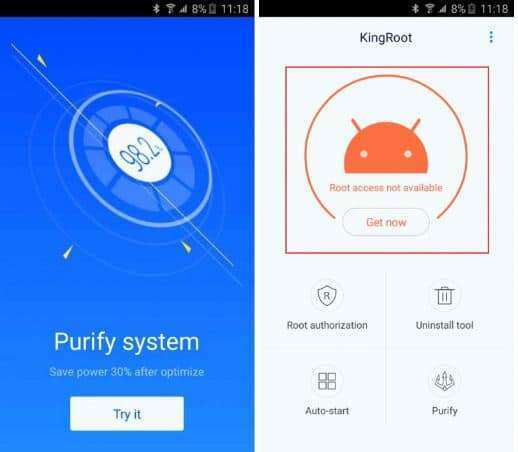 It will void your Warranty but there is an exception if you a Xiaomi User like me you can root your android phone.This will cause update interruption in your phone Xiaomi allow their user to root and Use their phone as you want even all the Guide to root any Xiaomi phone is available on MIUI forum. 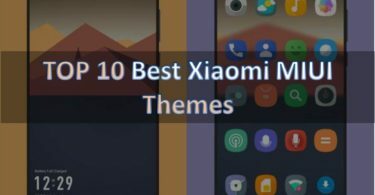 You can also check out the themes for xiaomi phone. I will advise You to root your phone when it is out of warranty. Preparing for Root without pc. There are many methods out them to root your android phone. You can use your computer and root your phone manually But it is a lengthy process and it is difficult to understand I will provide you the easiest method of root android is without pc. You can use apps to root android without pc with these apps you can root your android in one click. If you root your android phone manually then there are more chances that you will end up bricking your phone. You that’s why I always advise the apps for rooting android phone.it is a simple process to root any android without pc but you need to charge your battery to up to 70%and back-ups all your data. After that follow these steps carefully. Rooting apps for android without pc. 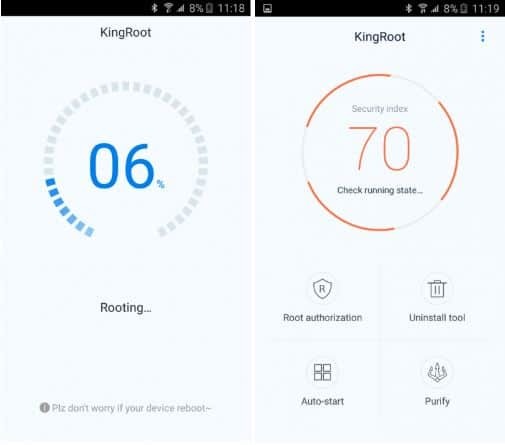 KingRoot App this is the best of all the apps available in the market for rooting. It is very easy to use an app you can root any android version of this app in a single click. Also, it supports many brands and models like Samsung, xiaomi, vivo gionee etc. it requires an internet connection to root android phone.it is free of cost you can download it from the link given below. Now let’s jump to the Guide to how to root the android phone without a computer. Follow these instructions carefully. First of all, install KingRoot app on your phone. Launch the app and click on Get Root now. Now, wait for some time till the screen appears like this. it will start running scripts automatically and restart your phone. If the root is successful you will find an app of supersu in your phone .if not then you can also check the status by installing root checker app on your phone. I hope Now you are clear about rooting and you can root android without a computer. 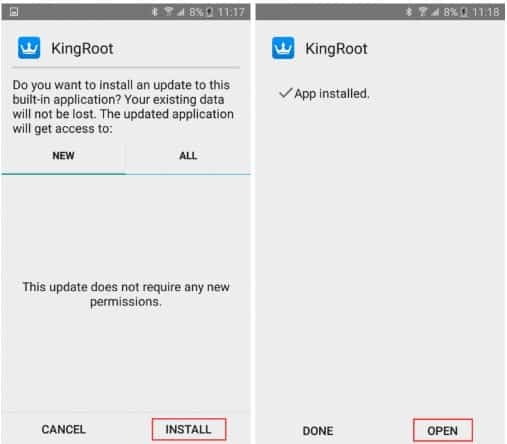 Now Whenever you want Unroot your phone there is an option in Kingroot app by which you can unroot your Android phone in one click After Rooting you can install the custom ROMs in your phone or delete extra system apps from your phone.So I hope you enjoyed this guide and learn rooting if you more guides on rooting apps and installing custom ROM you can tell us in a comment and keep visiting our website regularly.